As the year gradually runs to its end, Artyrama is pleased to present a few hand selected artists whose works will make the ideal gifts for the festive season. The Art of Giving, our seasonal shop, features a mix of new and known artists, whose work span various media including painting, drawing, mixed media, and illustrations from artists like Yetunde Odediran, Mcdonald Iheme, Patrick Akpojotor, Wallace Juma, Deborah Segun, Oladotun Abiola and more. 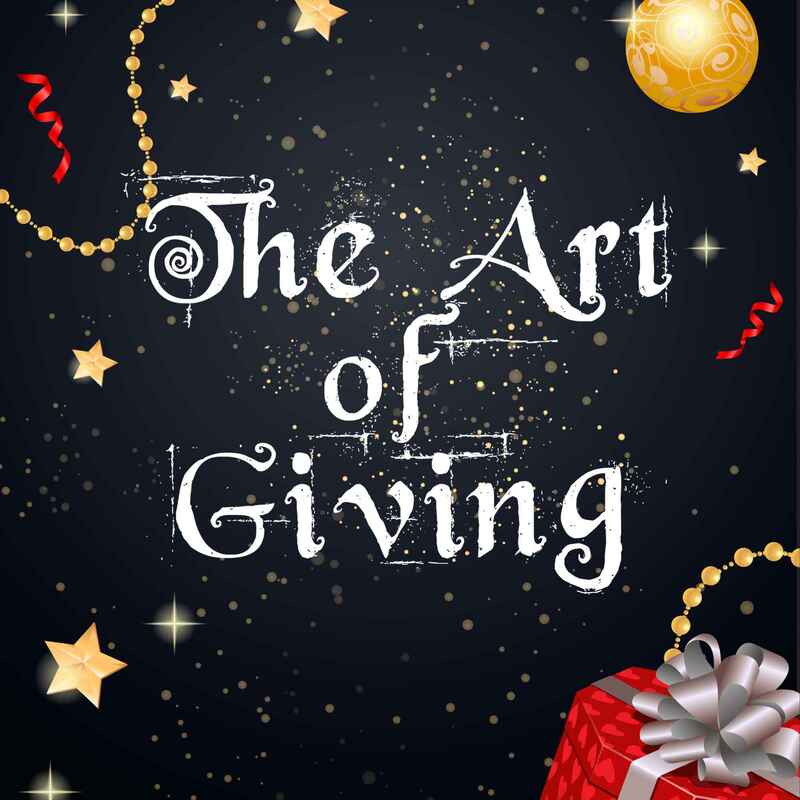 The Art of Giving taps into the excitement and significance of the yuletide and holiday season upon us to open ourselves to reflect on gifting and giving beyond the norm, through art.